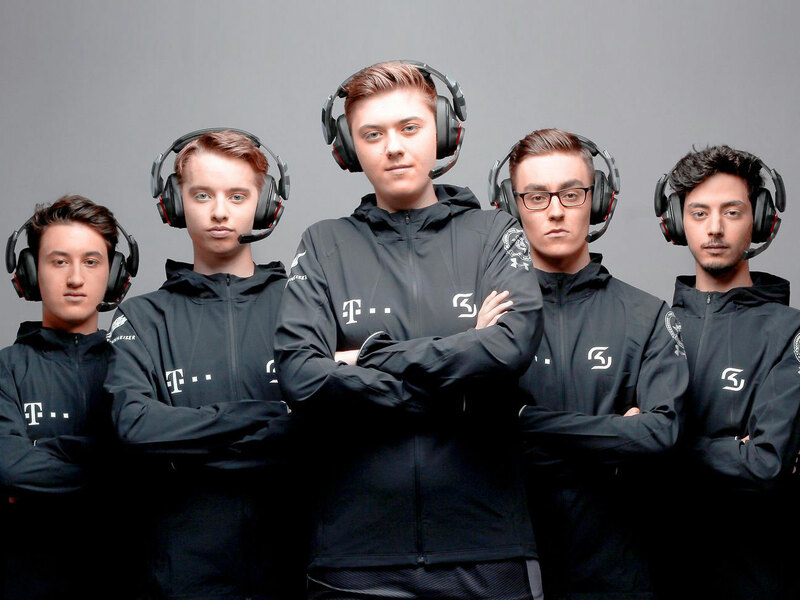 Deutsche Telekom has struck a partnership agreement with international eSports outfit SK Gaming that will see it join the growing ranks of telecom and media groups entering the eSports arena. In addition to supporting SK Gaming’s activities with telecom services and technology, Telekom will sponsor a new team that SK Gaming has founded to compete in League of Legends competitions. The SK League of Legends team has entered the Riot Games Premer Tour that kicked off yesterday. This will be followed by other Premier Tour events in Hamburg and Berlin in July, opening up the possibility of qualification for the League of Legends European Masters tournament. “The focus of our partnership is on supporting the new League of Legends team, and we’re starting off by wishing the team good fortune and great success in the upcoming competitions,” said Hiro Kishi, head of sports sponsoring at Telekom Deutschland.